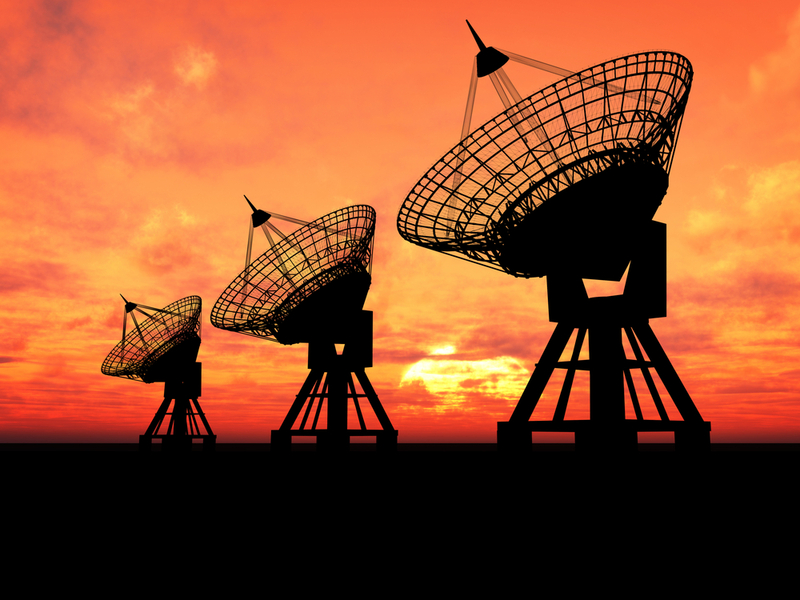 Our unique range of shielding solutions can be found in use within the Telecommunications industry around the world. Our range of EMI and RFI seals, gaskets, and extrusions as well as our solid rubbers glands are fitted to a huge number of telecommunication cabinets and enclosures. To see how our range makes us the perfect partner for your telecommunications industry business please contact our technical or relationship management team.